It’s been a transfer window full of surprises, and Real Madrid could be set to carry on this trend. According to the football transfer rumours in British media, Tottenham striker Harry Kane is in advanced negotiations with Real Madrid. 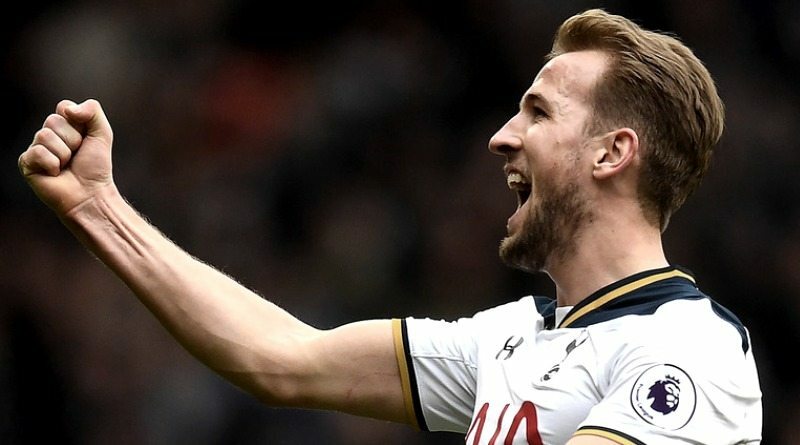 Kane has scored 125 goals and provided 20 assists in 192 games for Tottenham, including 26 goals and three assists in 27 games in all competitions this season. The England international has been in outstanding form for Tottenham. Harry Kane has represented England at Under-17, Under-19, Under-20 and Under-21 level, winning 34 caps and scoring 17 goals, before making his senior international debut in March 2015. As a member of England national football team, Harry Kane won 23 caps and he scored 12 goals. The England international is high in demand this winter, with him having enjoyed a sublime season for Tottenham this term. Zinedine Zidane is looking to shore up his attacking options and Tottenham’s Harry Kane happens to be a target. The Real Madrid manager has been impressed by his performances this season and could make a move. According to the report, Harry Kane is ready to quit Tottenham in order to seal a sensational move to Real Madrid. Talks between the two clubs over a possible move are at an advanced stage. The England international has his eye on the No.10 shirt currently worn by his ex-Spurs team-mate Luka Modric. The North London club are believed to have set a price tag of 150 million euros if they are to sell their star player to Madrid once again. Kane has allegedly made a wage request of around 12 million euros per year to leave Spurs. Whether he will join Real Madrid or not remains to be seen.